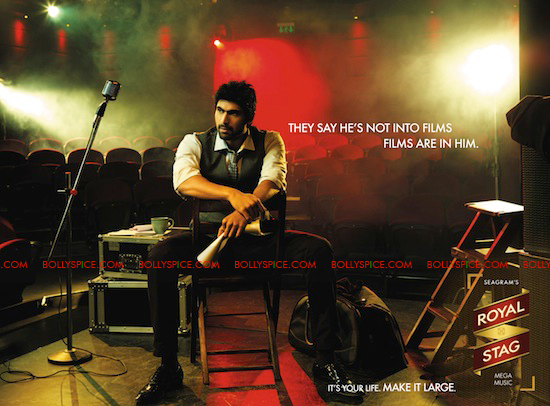 Rana Daggubati the new brand ambassador of Royal Stag. 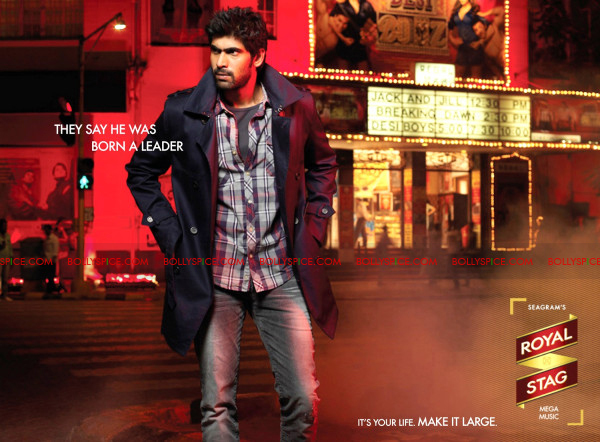 Endorsements have become an almost inseparable part of an actor’s resume and the latest entrant to jump on this brand-wagon is Rana Daggubati. The scion of the Daggubati family who made his Bollywood debut last year with Dum Maaro Dum has been signed up to be the new face of Seagram’s Royal Stag campaign. The Seagram’s deal is the first endorsement for the 3 film old actor, who had signed with leading celeb-management company ‘KWAN’ to handle his brand associations. In addition to a handful of Telugu and Tamil films in his kitty this year; Rana will be seen in RGV’s Department which is slated for a mid-year release.